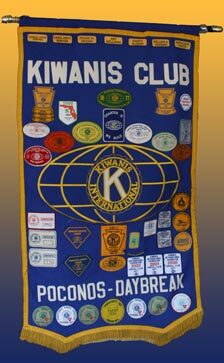 Welcome to the Kiwanis Club of the Poconos - Daybreak! Welcome to Kiwanis Club of the Poconos ~ Daybreak! The club membership includes those in a wide range of occupations and age groups. It offers the new member an opportunity to become personally acquainted with people of good standing in many vocations, with varied backgrounds and experience. Kiwanis is an excellent opportunity to expand your own business and personal horizons. 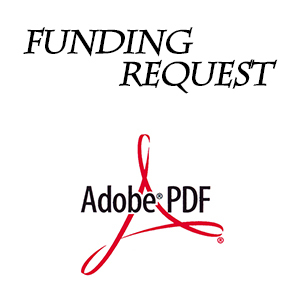 Our club continues to actively seek new members who want to be involved in their communities, locally and globally. Although our meetings start at 7:30 a.m., every Wednesday, guests have been surprised by the friendly enthusiasm our members project at our early morning meetings. The program topics vary, but most are designed to expose members to new ideas, local/state/national issues and fresh perspectives on our communities. Kiwanis International is in more than 80 countries. Our Club is part of the PA District. The 2018-2019 Pennsylvania Kiwanis Governor is Phil Weber. Phil is a member of the Kiwanis Club of Emmaus. We’re happy to report our club secretary, Jacqueline (Jackie) E. Flynn, is serving on the PA Kiwanis Children’s Fund.